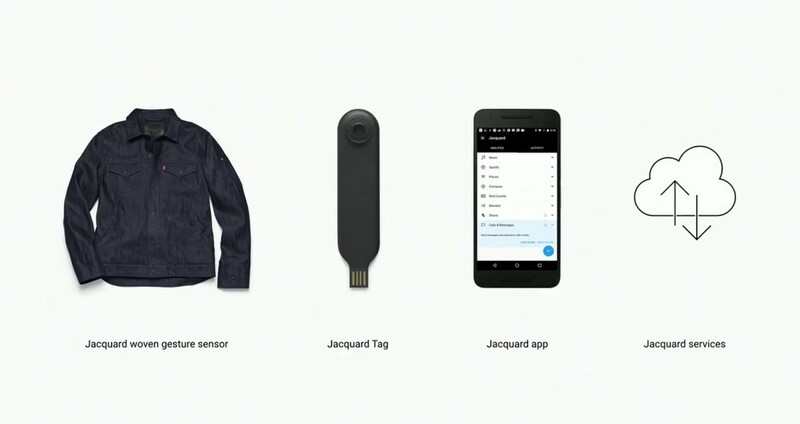 UR jacket’s sensors will be woven into the fabric of the soon-to-be-revealed Levi’s ‘Commuter x Jacquard’ Google Jacket and connect you to ur phone. 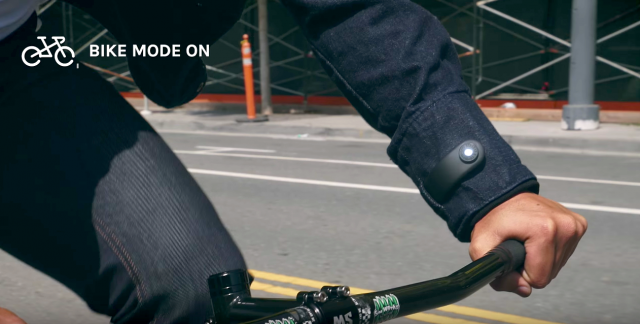 Mobile interactaction begins when you touch your tag on your sleeve and gesture sensors are ready when you are. Mobile phone functions include answering/rejecting calls, as well as integration with services like Spotify, Google Maps, Strava. 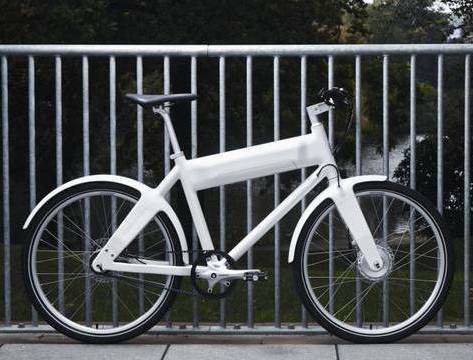 And if you want directions for where ur biking, they’re there when u need them. Google is planning to release initial APIs enabling developers to expand apps and functions with Google-Levis clothes. As far as durability, the G-L team is saying you just need to remove the Bluetooth chip on the sleeve’s button loop before washing. 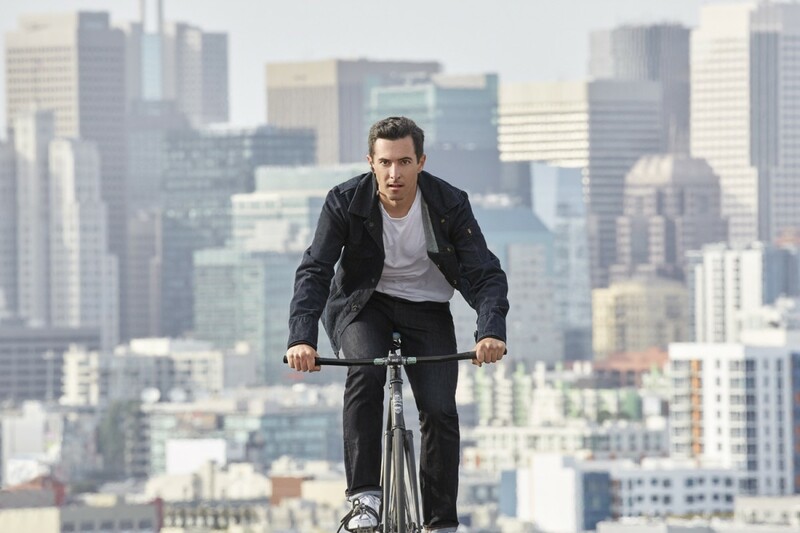 Google-Levi’s says the first wearable tech Commuter jacket, branded as ‘Project Jacquard’, will launch in beta this fall with a wider launch next Spring. 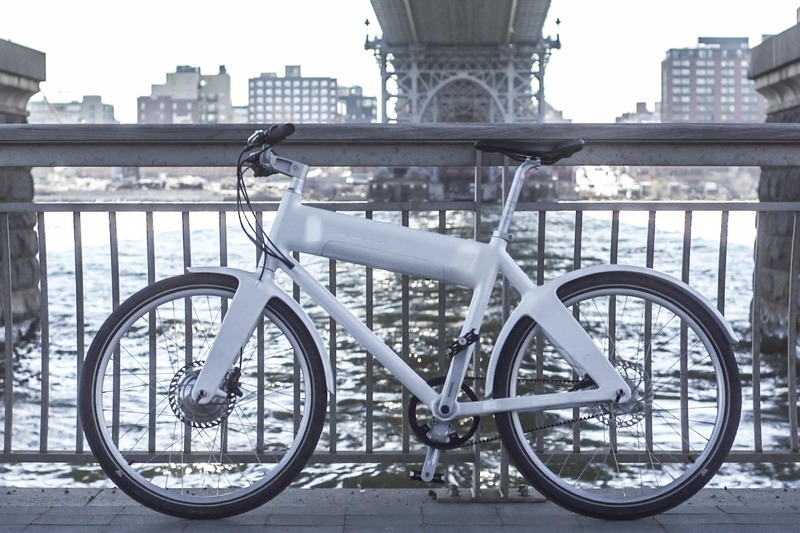 Our DigiBody opinion is that these are the first of many more styles to follow and we see a future that work nicely matched up with EBs (electric bikes) as EVs (electric vehicles) come of age.